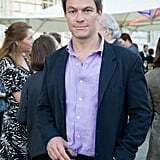 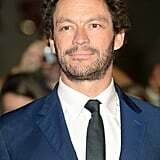 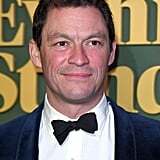 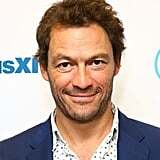 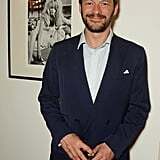 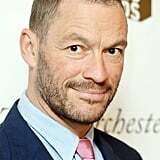 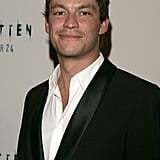 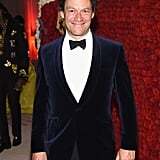 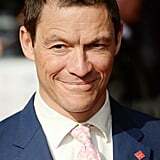 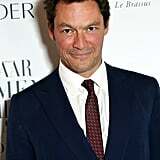 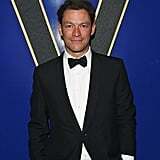 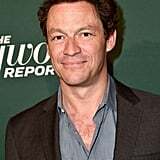 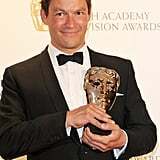 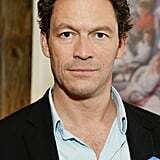 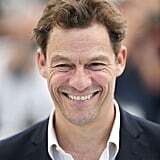 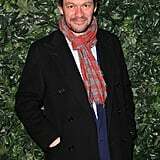 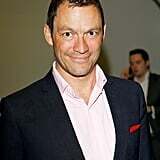 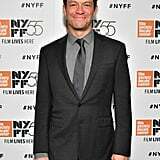 Dominic West has been steaming up our screens since 1991. 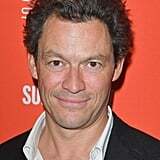 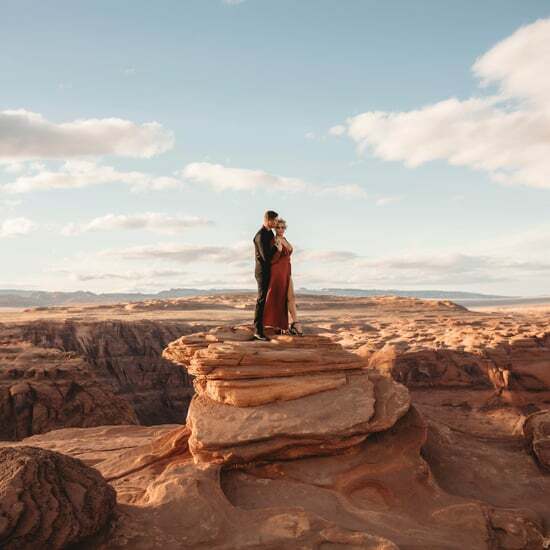 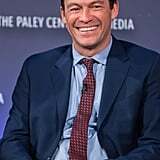 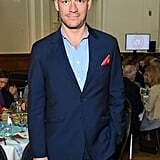 Maybe you're a fan of his TV roles as Detective McNulty on The Wire and author Noah Solloway on The Affair, or maybe you prefer watching him in one of the countless movies he's starred in. 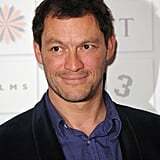 Either way, there's no denying he's one of the sexiest Brits in Hollywood. 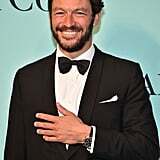 Whether he's flashing a cheeky smile or giving a smoldering stare, we simply can't get enough. 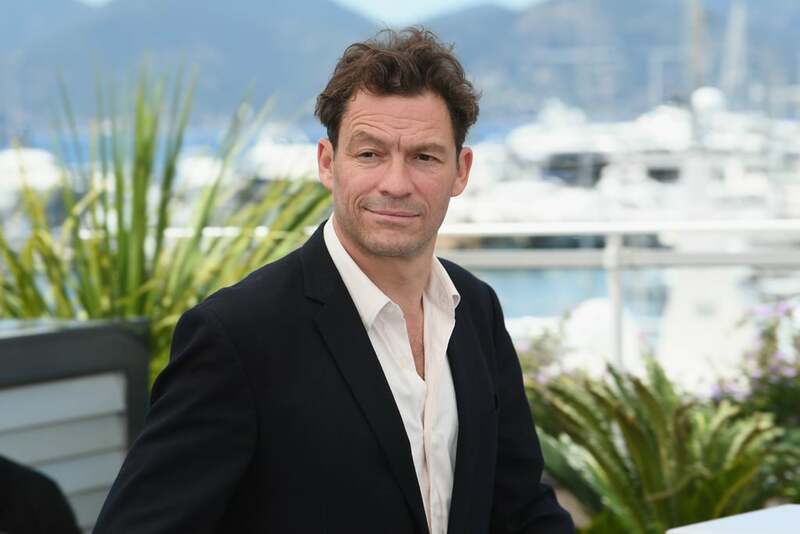 Ahead, check out 30 of Dominic's sexiest moments from over the years.